Local WinGuard partners provide end-to-end expertise for the complete realization cycle of security and building management projects. This page shows an extract of our competent partners. To view the full WinGuard Interface list, please click here. 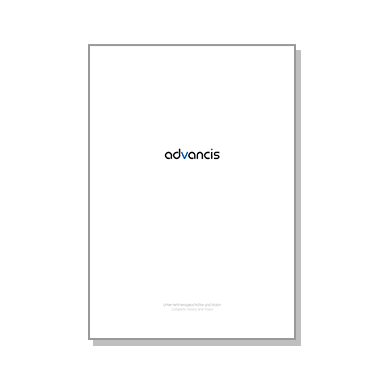 The systems of Advancis Technology partners are integrated in WinGuard via specific interfaces that are continuously further developed and adapted. Qualified international WinGuard Business Partners market and distribute the WinGuard software and offer further related services. The term “OEM“ means “Original Equipment Manufacturer“. 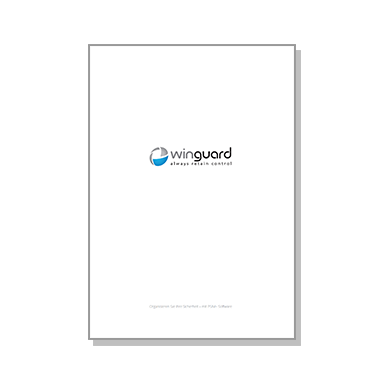 WinGuard OEM Partners distribute the software manufactured by Advancis under their own brand name. Integrated Operational Command and PSIM as well as an integrated WinGuard solution with laser scanners.